At Choice Auto, we offer full-service auto detailing starting at $149! 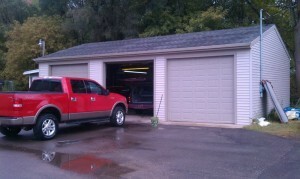 Our detail technician has over 35 years of service and details both lot cars and customer cars. To schedule a detail for your vehicle, please contact Roger, Service Manager, at (517) 764-7240.